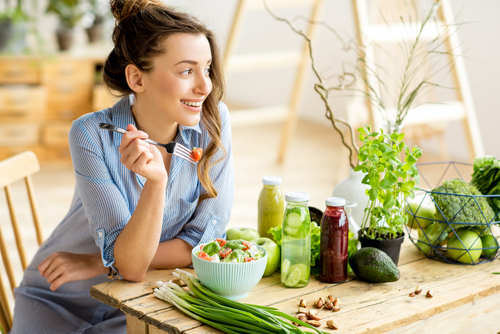 By following the Hallelujah Diet, you’ve introduced your body to a new, beneficial way to get the most nutritional impact out of the foods you’re eating. 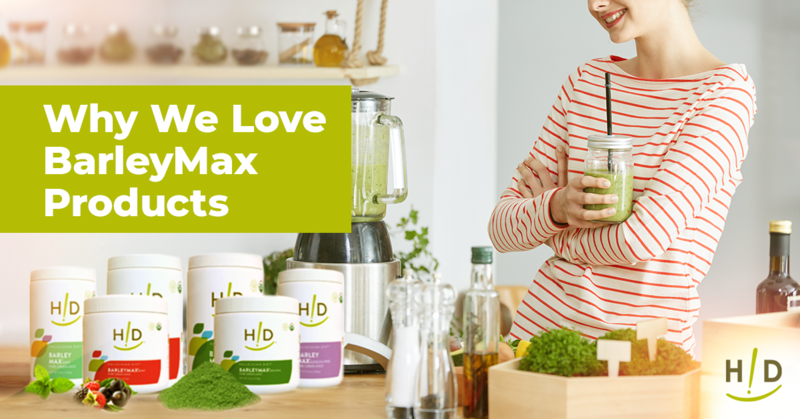 By eating a primarily raw, plant-based diet while taking organic whole food concentrates and the highest quality bio-available supplements, you’re invigorating your body with nourishing nutrients that promote the healthiest person you can be. But is there a way to maximize your health even further? The answer is yes! Introducing food synergy: combining two nutrient-rich foods in one dish to maximize dietary impact. This the nutritional benefit over eating just one of the foods. 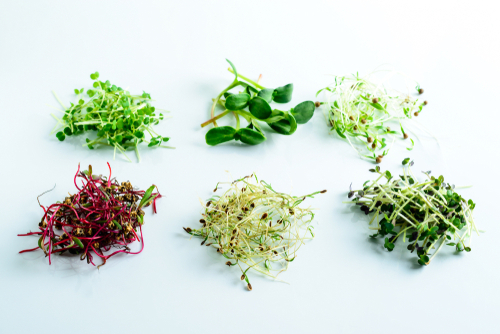 In Ann’s book “Unravel the Mystery,” she highlights how nutrients work better side-by-side. Researchers from the School of Public Health at the University of Minnesota agree with this notion. They found that health benefits appear stronger when foods are paired in a synergistic pattern, rather than on their own. 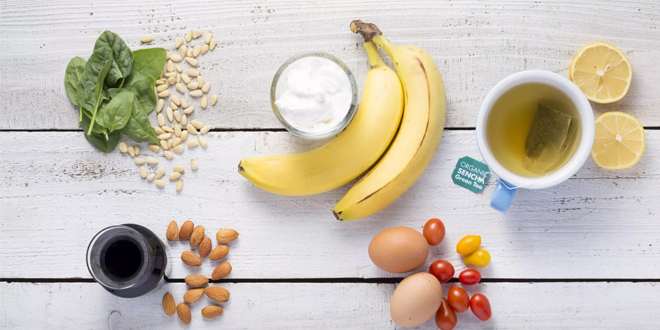 By consuming multiple vitamins and nutrients at once, the researchers believe these elements can actually feed off of one another, providing unbelievable benefits. It’s said that green, leafy vegetables are best consumed when paired with another vegetable that’s high in vitamin C.That’s why you should consider pairing spinach and kale with an orange – vitamin C helps improve the absorption of iron in your intestines. Consider making a beet salad with green leafy vegetables for your next lunch. 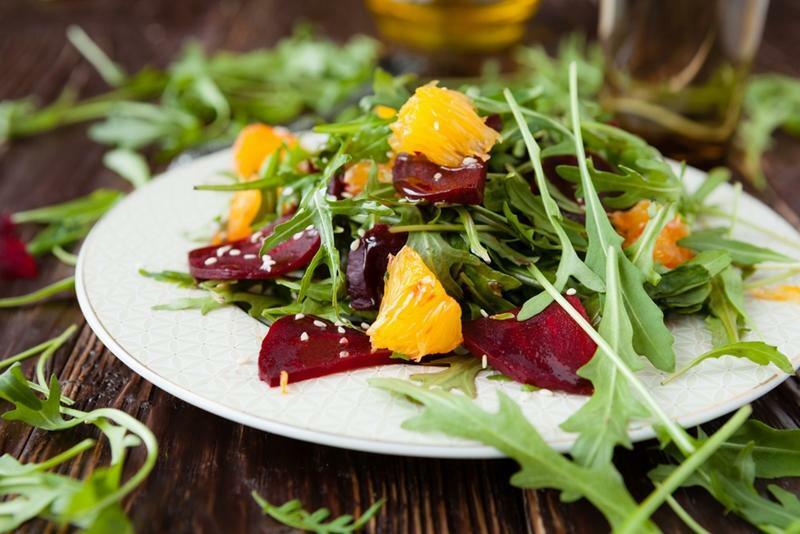 A beet and citrus salad over a bed of leafy greens makes a great combination. Did you know that tomatoes are rich in lycopene? This antioxidant has been proven to reduce the risk of cardiovascular disease as well as certain cancers. It’s also fat-soluble, meaning it absorbs even better when paired with a rich, healthy fat. That’s where your avocados come in! Try mashing this fatty item and spreading it over tomato wedges – consume this treat and you’ll instantly increase your nutrient absorption! But in order to maximize the benefit of food synergy, the balanced constituents of the foods you’re eating must be broken down thoroughly to maximize digestion. That’s where our digestive enzymes supplement comes into play – providing you with active living enzymes to maximize digestion, beginning in the stomach and throughout the small intestines. This maximizes your absorption of nutrients and protects your body from potential disease and illness. For more information, click here.